I’ve said it before, and say it again. Start believing only when these idiots start behaving as if their theory were actually true. 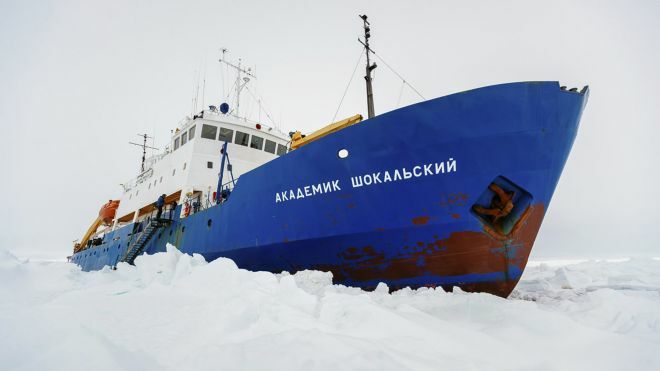 Nobody who actually believed in anthropogenic global warming would taking a tourist cruise to the Antarctic.